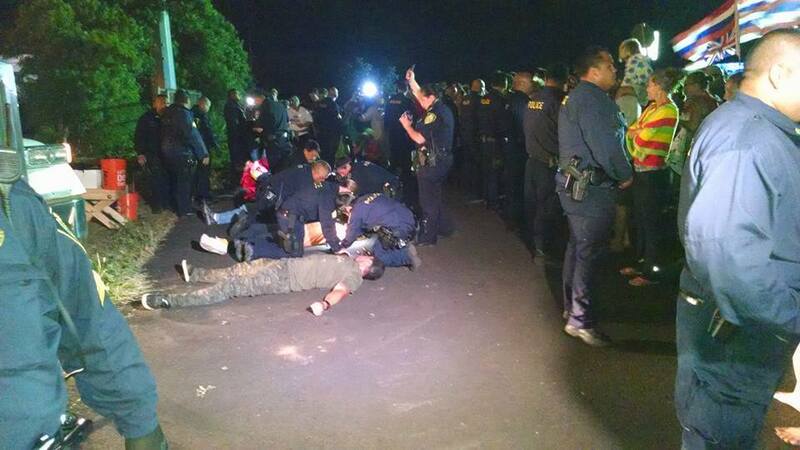 Indigenous Hawaiians protest against construction of the Thirty Metre Telescope, March 2015. HONOLULU – An apparent cyberattack Sunday temporarily disrupted the main website of Thirty Meter Telescope, the organization trying to construct one of the world’s largest telescopes near the summit of Mauna Kea on Hawaii’s Big Island. Thirty Meter Telescope spokeswoman Caroline Witherspoon confirmed that the company’s website suffered a disruption, but could not say who was responsible. She said the site was unavailable for about two hours. 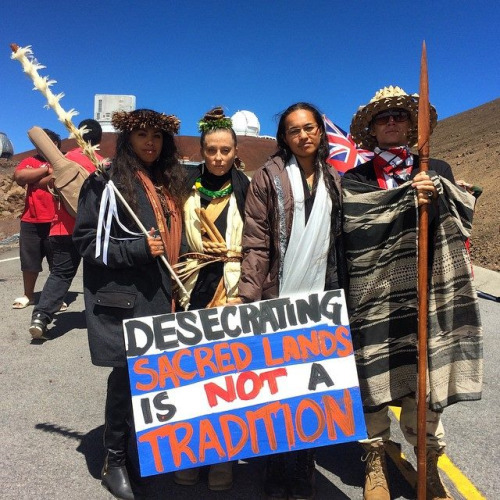 MAUNA KEA, HAWAIi – A small group of activists started a blockade against construction of the Thirty Meter Telescope atop Mauna Kea ten days ago. Now, its a growing encampment. 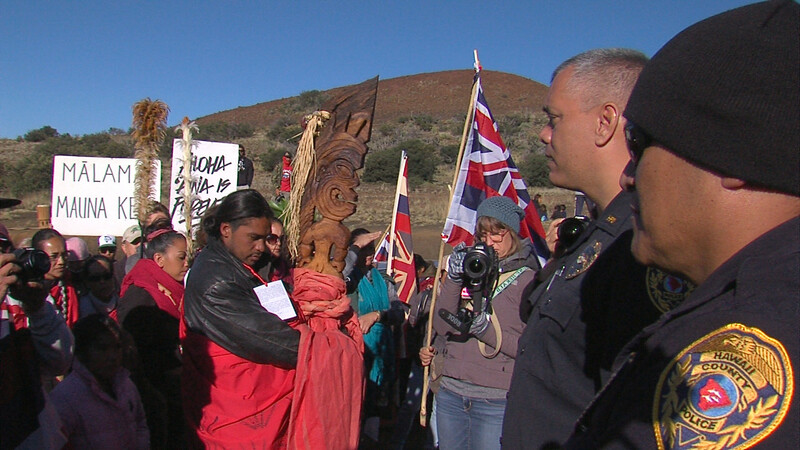 Organizers estimate as many as 300 people lined the summit access road Friday, showing their opposition to the controversial $1.4 billion telescope. Protesters on Hawaii’s Big Island have been blocking the road to a mountain peak where one of the world’s largest telescopes is being built.